rent4keeps Bendigo offers customers the chance to rent any new product from any supplier across household, furniture, or technology goods. 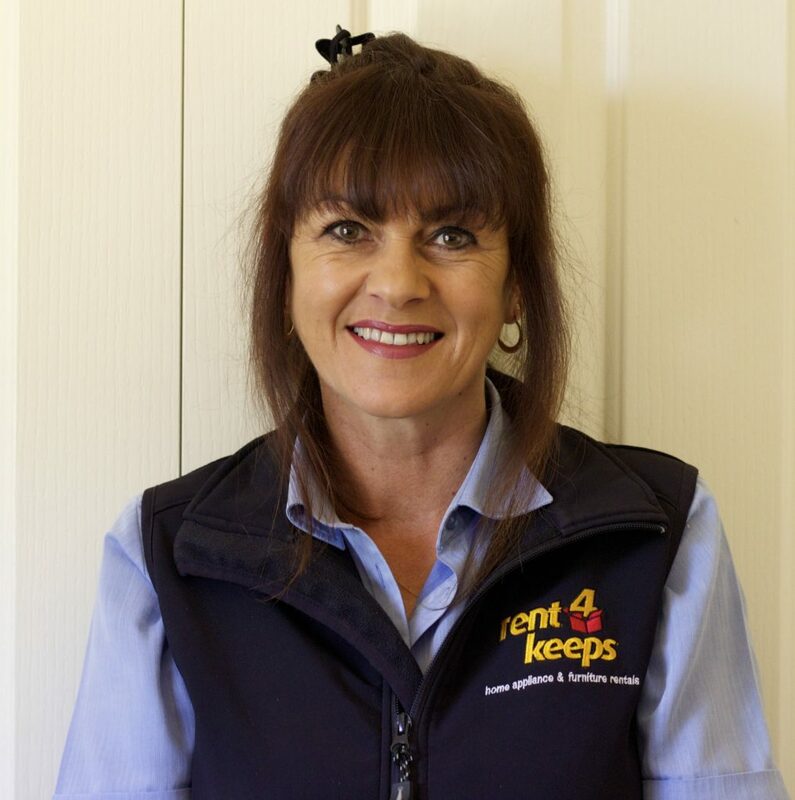 Dianne is your local Bendigo rent4keeps representative servicing customers across the Bendigo region including: Bendigo South, Bendigo East, Castlemaine, Bakers Creek, Golden Gully, and Golden Square. If you are looking for daily household, farm or garden rentals including phones or furniture rentals, or technology items such as TV rentals, computer rentals, or appliance rentals including washing machines and lawn mowers, rent4keeps will have the right product for you. You can choose from either our range – or any new product from any supplier. Considering the Rent to Own Option? Great prices and high quality products across a huge range of household products. You pick the product you want to rent and we will arrange everything. You choose the product that suits you, and rent4keeps will create a specific rental agreement for your circumstances, even if you are on low income or have poor credit history. We will deliver the product directly to your door (free of charge within 50km of the territory area) and can also provide installation.